The Mediator 4000D is designed to be used with desktop A4000's which have been towered in an A/BOX 4000 or a Power Tower. 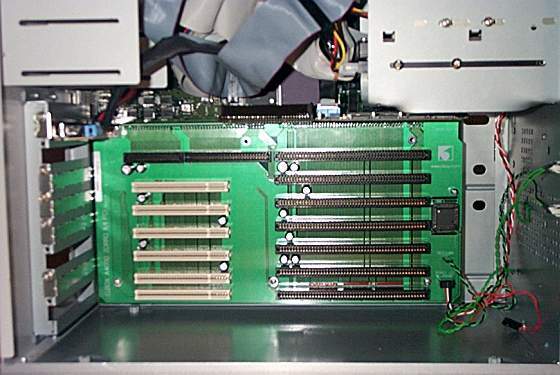 For non towered desktop A4000's, please see the Mediator 4000Di. 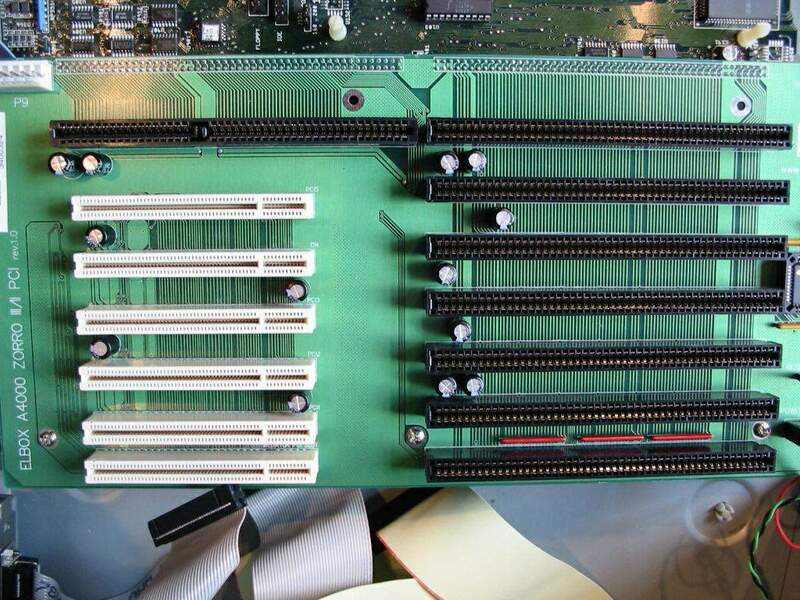 It comes in two sections, the first section being the busboard itself whilst the second section is a bridgeboard called the Mediator PCI 4000 which connects to both a Zorro III slot and a PCI slot effectively making them active.